Moon was brought to the New Smile Organisation at around eighteen months old. When she arrived, her identity was obscure. Her birth certificate had been edited, and both her name, and her parent’s names had been replaced. Moon had huge behavioural issues, and was difficult for staff to manage. She would throw big tantrums, which were upsetting to watch. As she grew up, she was told that she had been found in the trash, and didn’t have any family. In the middle of 2017, a new team of social workers and a manager were recruited to work on reintegration, after donors realised that many children in the home had families. The new team immediately threw themselves into family tracing. After months of searching for Moon’s family, they learnt that her mother had passed away, and the identity of her father was unknown. In the midst of this sad news though, they learnt that Moon had many other relatives, and they were able to meet them. Moon’s family were elated to hear that she was alive! When Moon was taken her family had been devastated. 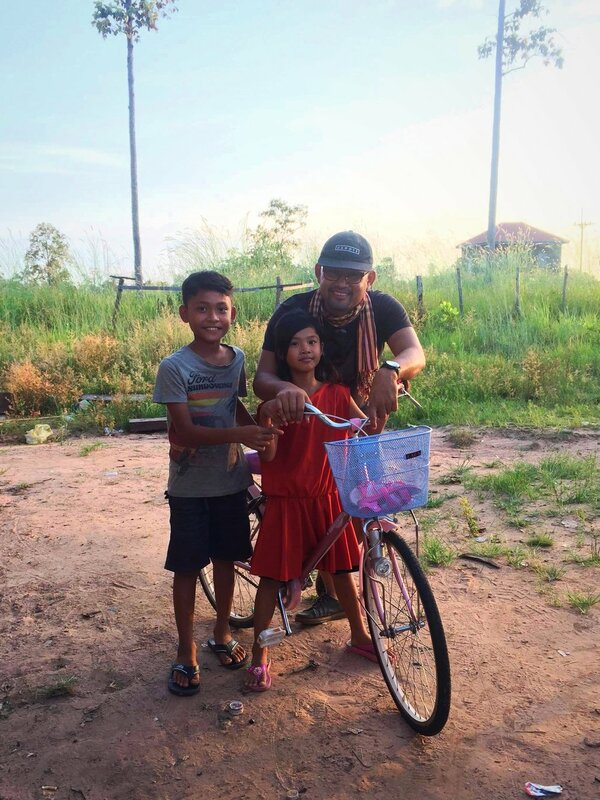 The family had heard rumours that Moon had been taken away to Siem Reap by a lady in a white skirt, but with little resources, were unable to trace her by themselves. 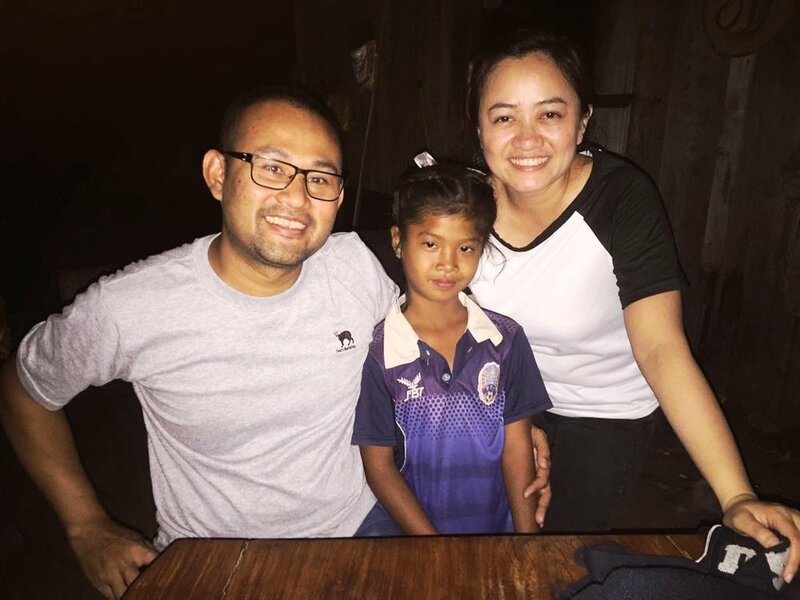 The team desired to find a safe and loving family placement for Moon, and so they began to look into the possibility of reintegrating her with her biological family. Moon was taken by social workers to visit them on various occasions. Through putting together a comprehensive family assessment, social worker’s came to realise that placing her back permanently with her family wouldn’t be ideal. While Moon would always have a special connection to her biological relatives, and would be able to visit them for special holidays, living with them long term would not be in her best interests. Moon still needed to find a stable family placement. In September 2018 she was moved into a loving foster family. Moon is now seven years old, and she is thriving in her new family. She remains connected to her biological relatives through regular visits, and is now seeing an art therapist, who is helping her work through some of her challenges. She is growing stronger daily, and her story is an inspiration to many!